Planning for the future can feel overwhelming at any time but when you are dealing with your diagnosis of dementia, it may feel like the last thing you want to do. Planning for the future is important so we can prepare for and influence events that may happen. Planning for the future also includes talking with our family and doctors about our wishes and preferences should we become very unwell and unable to communicate. Planning for the future is especially important when you have a diagnosis of dementia. Doing this at an early stage means there is a record of your preferences and wishes. 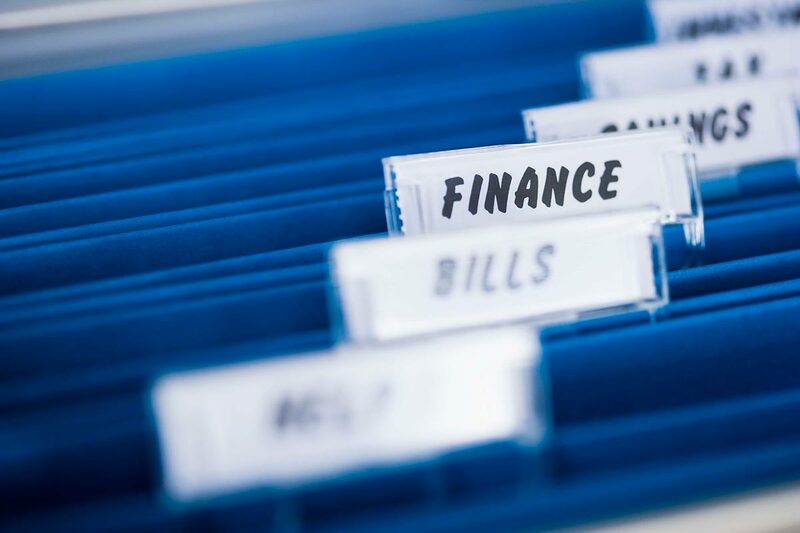 Writing a list with details of your bank accounts, savings, income, pension, trusts, properties, assets, loans and debts. Make sure to keep the list in a safe place. Tell at least one person you trust where the list is, this could be a family member, your solicitor or both. If you have a joint bank account, ask the bank or credit union about changes you may need to make in light of your diagnosis. If you find it hard to manage cash, limit the amount you carry with you daily. Organise your wallet or purse, for example clear out any unnecessary cards or paper. If you find it difficult to remember the pin number for your bank cards, talk to your bank about alternatives. Set up direct debits and standing orders to pay your bills. Make sure that household bills are not solely in your name so that someone else (perhaps a family member) can help to pay bills or address issues that may arise. It is a good idea to have an up-to-date form of identification, such as a passport. Talk to your bank, financial institution or an independent financial adviser. I have dementia….How do I plan for the future? Thinking about your legal affairs is a vital step once a diagnosis of dementia is confirmed. While it may be the last thing you may want to do, it is extremely important to take time to consider your legal affairs and the implications of a diagnosis of dementia. A diagnosis of dementia does not automatically mean a person cannot make legal decisions. In the early stages it may still be possible to make or amend a will, to draw up an Enduring Power of Attorney and to make other legal decisions. It's good to have things sorted out, I feel better to have it done and know that it is done. This is the time for you to review your affairs and take decision which will affect your future. As the condition progresses, at some point this will not be possible. If you are unsure about whether you can make legal decisions, talk to your doctor and your solicitor. We were told to look into our legal and financial affairs, we put it on the longer finger and then (my wife)'s dementia progressed and she wasn't able to participate. It was much more difficult. My advice is do this as early as you can, for both of you. An Enduring Power of Attorney, EPA, is a legal document that sets out who you would like to manage legal, financial and certain personal care decisions for you, if you reach a point where you cannot make these decisions yourself. This person is called your Attorney. You can choose family members or friends to become your Attorney. Setting up an EPA is a good idea. It means you can state who you want to manage this area for you when you can no longer do this. You need to create this document while you are able to manage your legal and financial affairs. Once it is set up, nothing will happen, until you reach a point when you cannot manage your legal and financial affairs any more. You need a solicitor to create an EPA. You will need to get a medical opinion from your doctor and another healthcare professional that confirms you understand the EPA and what it means at the time you sign the document. It is a good idea to appoint two people to be your Attorney in case one person cannot take up the role when the time comes. 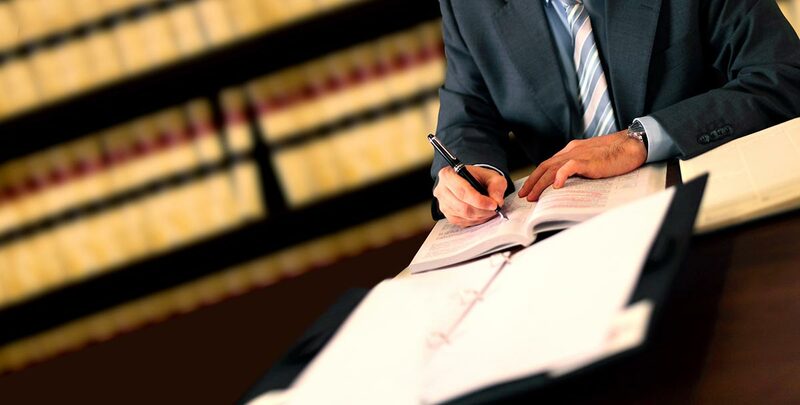 Your Attorney will only begin to manage your legal and financial affairs for you when there is a medical report that confirms you can no longer manage your affairs yourself. The Assisted Decision-Making (Capacity) Act makes a number of important changes to Irish law about what happens when people have difficulty with decision-making. When the Decision Support Services is set up, more information will be available on the new arrangements for decision-making. It can be hard to think about what might happen as your dementia progresses and about what your future care needs may be. At some point, in the future, your dementia may prevent you from being involved in discussions about your care. This is due to the way dementia progresses. Who would you like included in discussions about your medical condition and discussions about your health and medical care? Are there cultural or religious preferences that you would like health care staff to know about when taking care of you? Where you would most like to be cared for as your dementia progresses and at the end of your life? Who would you like to visit you, or not visit you, as your dementia progresses? Who would you like to be present, if that is possible, when you are dying? If you have a partner and you are not married to each other, it is particularly important that you express your wishes about their involvement and presence as your dementia progresses and during the final days of your life. Talk to your family or to a trusted person. Write down your wishes and preferences and keep this in a safe place with your financial documents. Talk to your doctor or nurse about your dementia and what may happen as your dementia progresses. 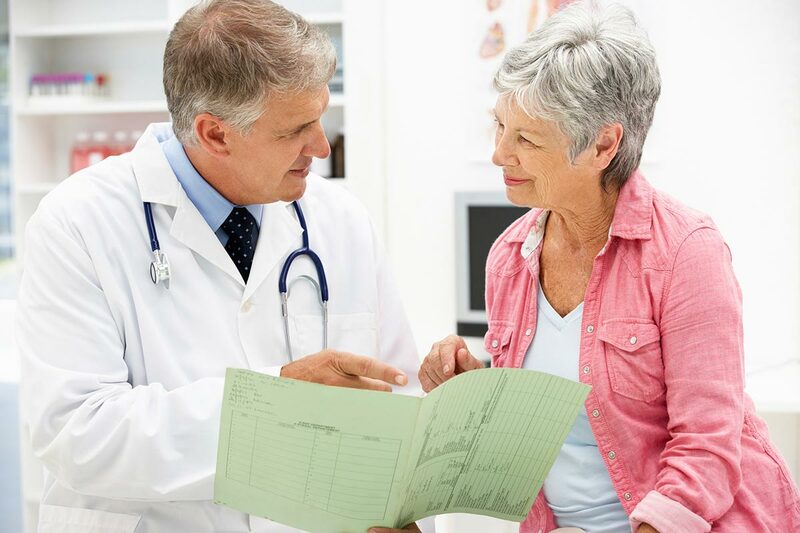 An Advance Healthcare Directive is where you write down what you would like to happen in relation to the use of certain medical care treatments. This can sometimes be called a ‘living will’. and or state what you would like to happen – and what you do not want to happen – regarding certain care treatments. It is important to note that if you do not discuss or make plans in advance of your care that your family do not have the authority to make healthcare decisions on your behalf. Your doctor will make the medical care decisions in accordance with their professional guidelines and taking into account what they know about your preferences and wishes. They can also ask your family about what they know your preferences and wishes to help with their overall decision. How do I create an Advance Healthcare Directive? Your doctor can help you to create your Advance Healthcare Directive and answer questions you may have. There are forms that can help you to write your Advance Healthcare Directive. You can get the Think Ahead: Speak for Yourself form at www.thinkahead.ie or from your local Citizen Information Centre (developed by the Irish Hospice Foundation). You can change your Advance Healthcare Directive. It is important that you regularly, perhaps once a year, check you are sure it still reflects your wishes and preferences. You may want to make some decisions now about what will happen after you die. Of course, you do not have to make any decisions at all. But here are some things you might like to think about. Are there special funeral and burial arrangements that are important to you? Would you like to donate your body for research, this can include donating your brain to help scientists understand more about dementia? A diagnosis of dementia can come as a great shock, even when it is expected. You and your family will experience a range of emotions as you come to understand the dementia you have and the changes it brings. You may find some members of your family are open about your diagnosis and are there for you to talk to, however difficult the conversation may be. Other members of your family may seem withdrawn or even uninterested. People cope with this difficult news in different ways. The amount of detail you want to share is up to you. If you decide to plan for your future, it can be helpful to talk to members of your family about your wishes and decisions you have made. The amount of detail you want to share is up to you. Your family may find it easier to know you have made plans. Be honest about what your diagnosis means and why you have taken these steps.